Whether interviewing for the job of your dreams or dreaming about scaling the heights in your field, you'll find that professional success requires more than capability alone: it requires professional presence. 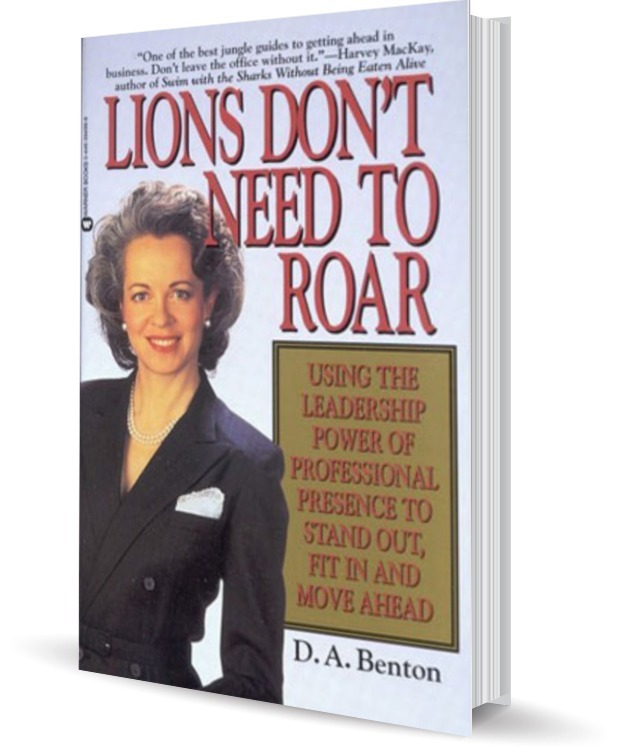 Now, Debra Benton, the woman who made self-presentation an art, and a highly successful business, shares her knowledge with you in Lions Don't Need To Roar. Using guidelines and techniques previously available only in her seminars, she reveals the secrets of professional presence.